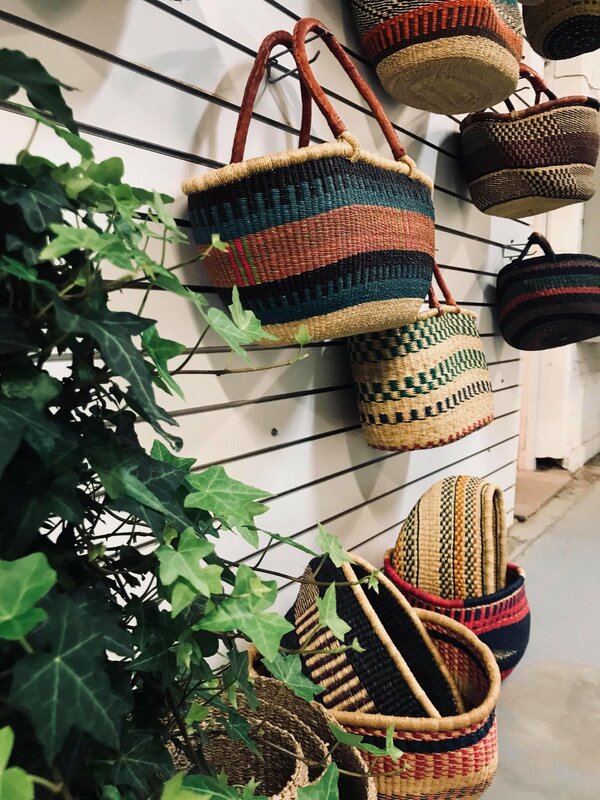 Located in Freeling, The Wholesome Living Store is a family owned business that focuses on providing resources to encourage a sustainable and eco-friendly lifestyle. Strictly plastic free, it is encouraged for all to bring their own containers, jars and bags. This leaves you in control of how much or how little product you like, in which we hope to help reduce the amount of household food waste. With a ever-growing list of products, what more could you need from your grocery store? Our store hopes to help reduce plastic and waste by encourage recycled containers. We hope to demonstrate that low or no waste living is a sustainable way to shop! The focus is on sourcing locally, environmental respect and providing natural, organic fare at affordable prices. Vicki Luke is the owner of The Wholesome Living. A lover of eco-living and sustainable living, she's proud to be a small business owner, bringing alternative ideas to her hometown.